Accorsing to EW.com, later this summer a series of animated shorts titled Marvel Rising: Inititation will launch. They will lead int an animated film, Marvel Rising: Secret Warriors which will premiere on the Disney Channel. 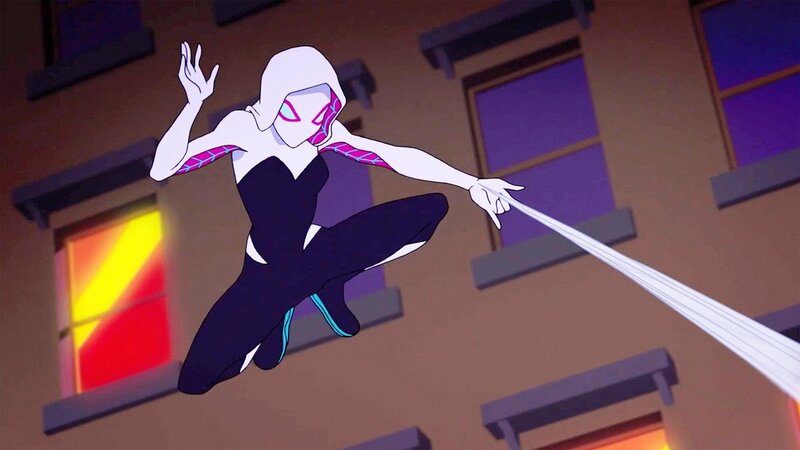 The story centers on teenage superhero Ghost-Spider (a version of Gwen Stacy who has acquired spider powers), who is on the run from the law after being framed for her friend’s murder. Ms. Marvel, Squirrel Girl, Quake, and Patriot are dispatched to bring her in, before they all find themselves teaming up to fight a threat no one had expected. 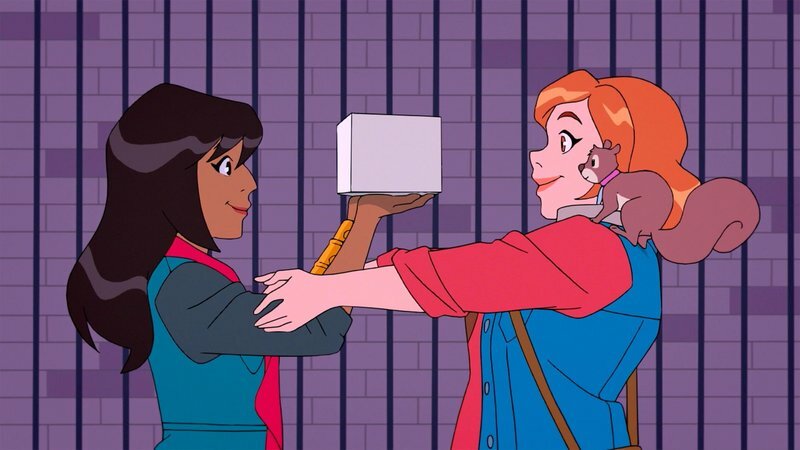 “Marvel Rising is a big storytelling celebration of the next generation of Marvel heroes, for the next generation of Marvel fans,” says Marvel editor Sana Amanat, a co-executive producer on Marvel Rising who also co-created the Kamala Khan incarnation of Ms. Marvel in 2014.